WorldPay describes itself as "the UK and Europe's number one card payment processor" with up to 36 countries served. 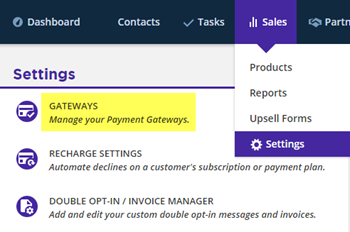 ONTRAPORT’s built-in integration is easy to set up, with just three entries into the Gateway configuration screen. Make sure "Store-builder used" is set to Default and the Attach HTTP(s) Payment Message to the failure email? checkbox is checked. 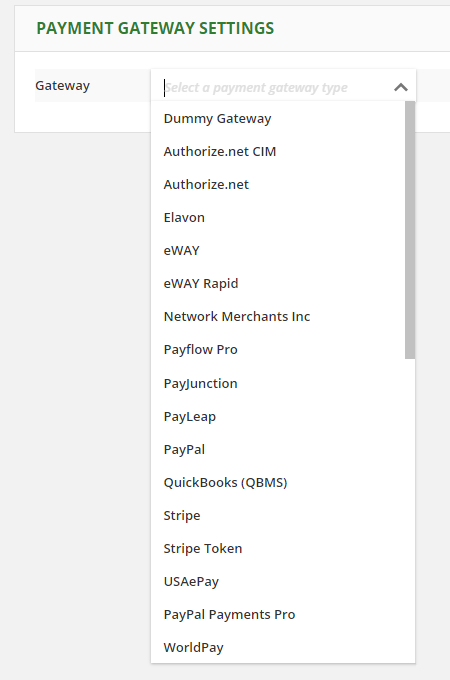 ONTRAPORT’s integration requires just the Installation ID, Merchant Code and XML Password (or, “Invisible auth password”). Write these values down for use later in ONTRAPORT. 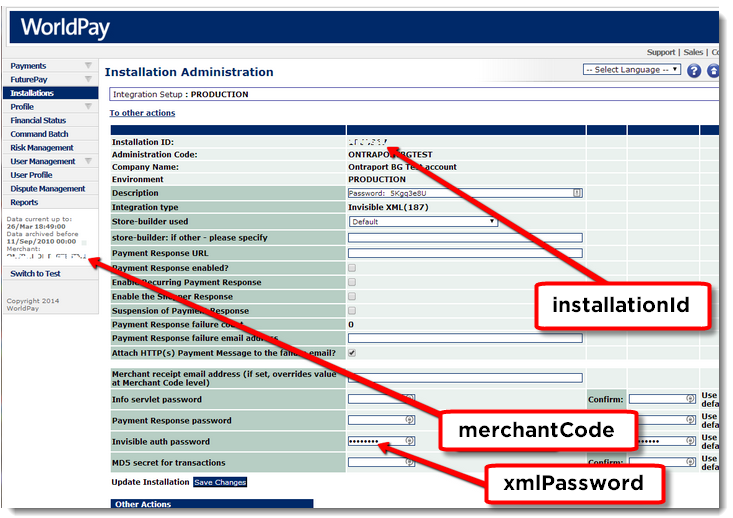 Check with WorldPay support for details on creating the Invisible XML Installation if it is not available in your account. Note: The new currency symbol is used on all items and sales reports in ONTRAPORT, including historical sales made prior to the change. It is up to you to segregate sales prior to the change and reflect them properly in your books. Q. 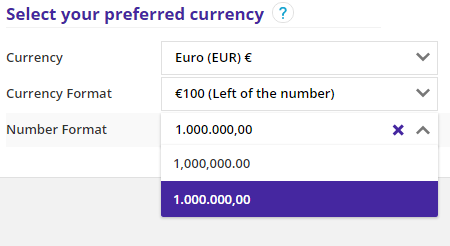 Can I use a currency other than US Dollars? A. Yes, WorldPay accepts several different currencies including Australian Dollar (AUD), Canadian Dollar (CAD), Euro (EUR), Pounds Sterling (GBP) and Japanese Yen (JPY)1 in addition to the US Dollar (USD). Your ONTRAPORT account must be set to the same currency. Contact your WorldPay account representative for more information on setting WorldPay to use your currency. 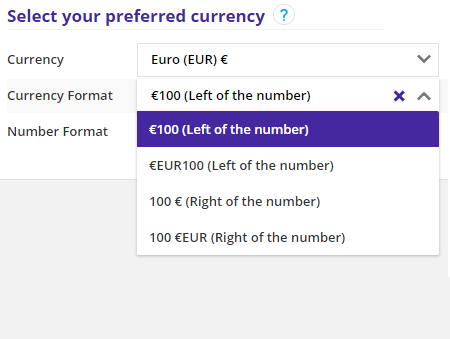 After you set WorldPay to bill in the currency of your choice you must change ONTRAPORT to the matching currency in Administration > Localization. This will also set the currency symbol for your reports, order forms, etc. A. 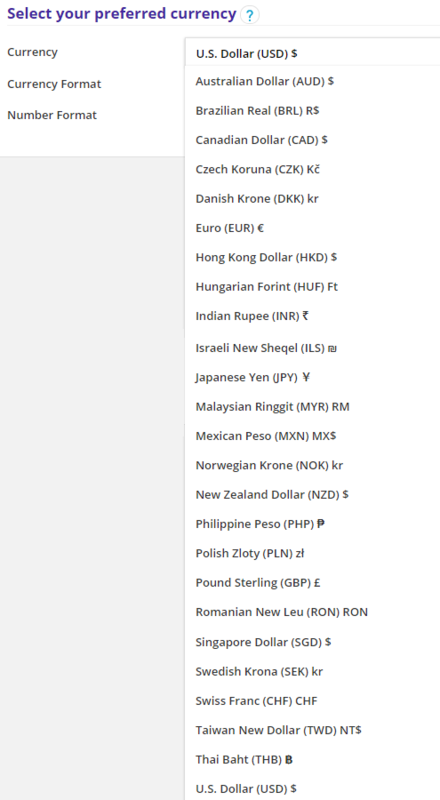 The currency setting in ONTRAPORT must match the currency setting in the payment gateway. 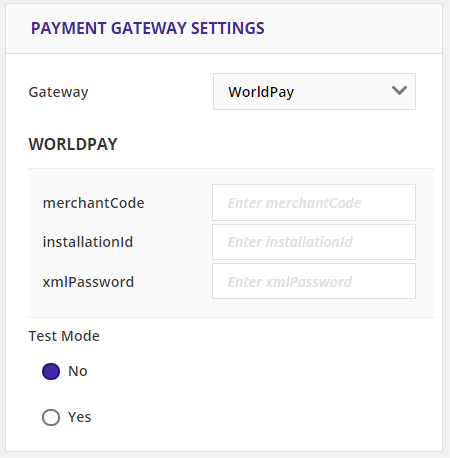 While some gateways refuse transactions with mismatched currency types, others will process the payment and you will incur extra currency exchange and processing fees from the gateway or the bank. ONTRAPORT will not reimburse you for these charges.